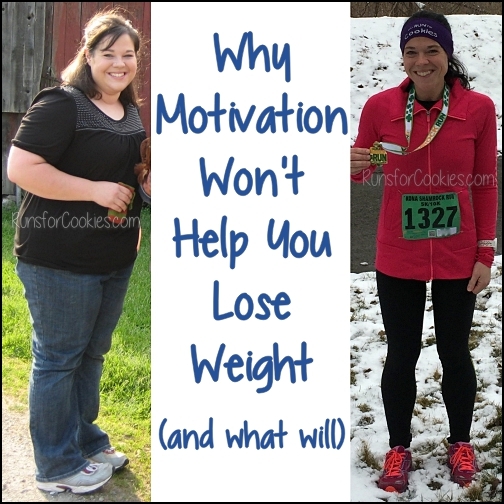 Runs for Cookies: Weight Loss Success: How Cat Lost 90 Pounds! With less than four weeks until I leave for San Diego, I'd like to introduce another member of my Ragnar SoCal team--Cat. Cat first came onto the Ragnar radar when we were forming the From Fat to Finish Line team. We'd had an open spot, and several people "applied" to fill it, including Cat. It was ultimately filled by Meredith, but I could never get Cat out of my mind. Her story is definitely an inspiring one! Where do I begin? 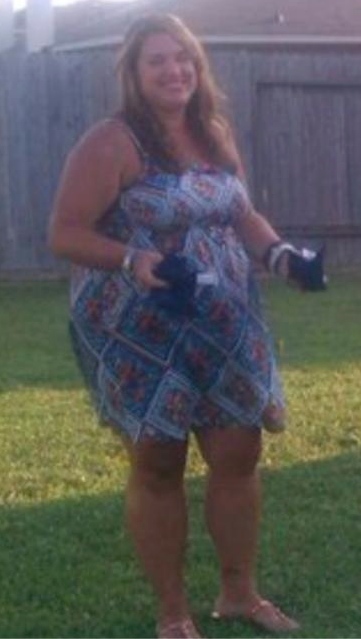 I have had been overweight my whole life. I am still learning to live and accept that I am no longer considered obese, or even overweight, anymore. Even as a child, I was always the biggest one in my age group. I think I was aware of this from a very young age and started my first diet before I even turned 12. 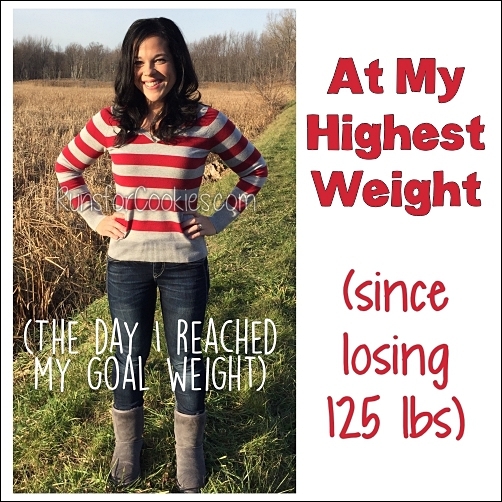 I have lost and gained so much weight over the last 20+ years that I’ve lost track of how many times I’ve lost 20, 30, 40 or so pounds just to put them back on and more. I was active when I was a child but in my 20's, things went downhill. 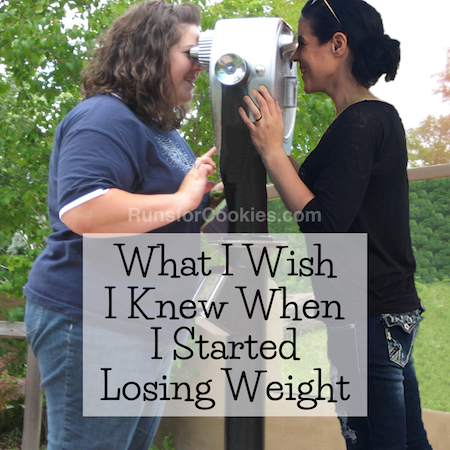 Fitness, diet, and health all went on the back burner and I lost my way. Fast forward many diets (I tried them all: from Atkins, to the Grapefruit Diet, to diet pills, etc…you name it, I tried it), and many years, to June 23, 2011, when I finally had had enough. I consider that day my “rebirthday”. It is the day I finally decided that I needed to change how I was living, or else I would end up with either a chronic medical problem like diabetes or high blood pressure, or I would die young. 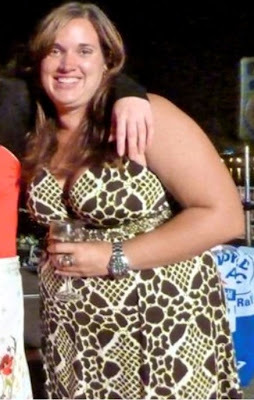 I was 33 years old at the time and weighed 245 pounds (I’m 5'6"); I was a smoker; and when I wasn’t working (I’m a nurse, by the way, so I should’ve known better, having seen patients living with complications of obesity), I was out partying with friends. I was lost. So one day I was driving home and my scrubs were so tight on my legs I remember looking down at them in my car as I drove home, thinking I couldn’t wait to get into some more comfortable clothes. Wearing scrubs is like wearing pajamas, so the fact that my 2XL scrubs were tight was an issue. I decided that if I was going to lose weight and get healthy, I couldn’t set limitations that I couldn’t sustain for the rest of my life. 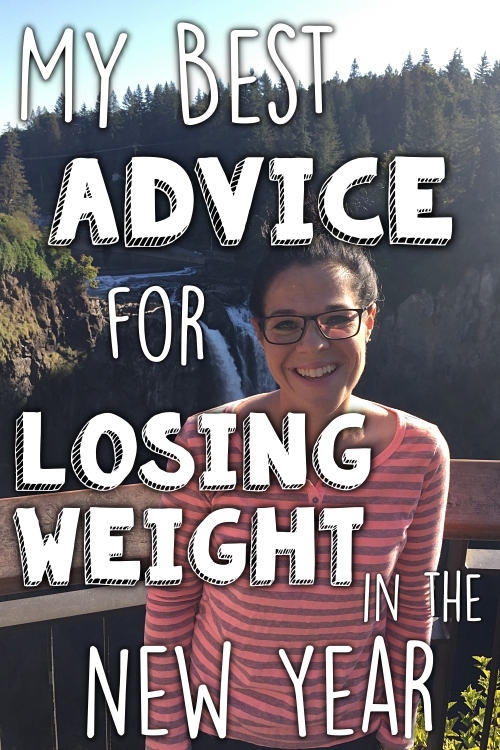 I needed to make lifestyle changes, not “go on a diet”. 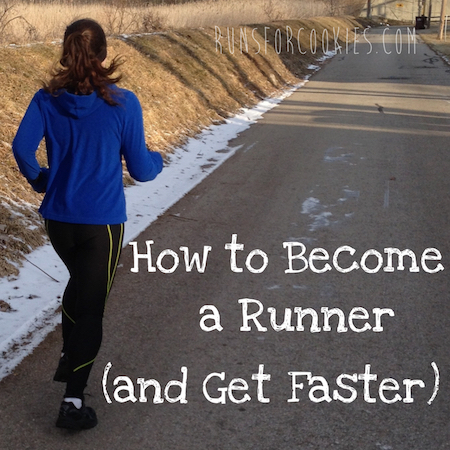 So I slowly changed my diet, and after a couple of months of walking, I decided I wanted to be a runner. 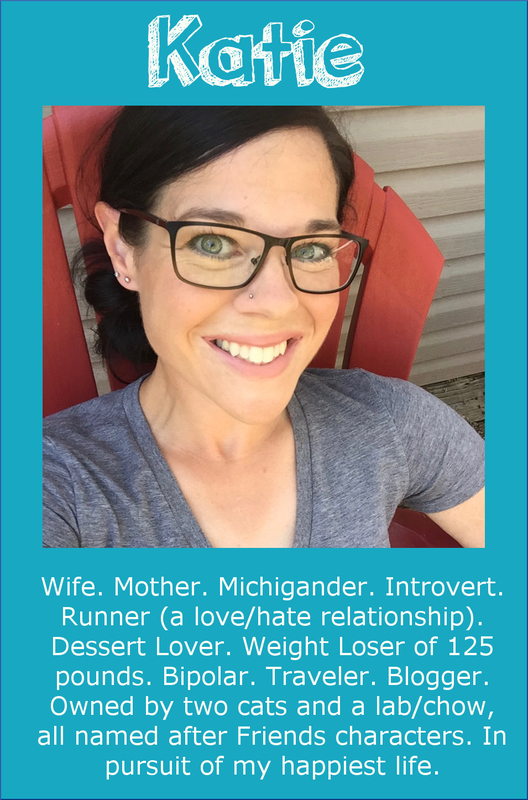 What made me decide at 220 pounds that I wanted to be a runner is beyond me… but I decided that that’s what I wanted to become. I did my first Couch to 5K workout and thought I was going to die after running for 30 seconds! I was ashamed I had let myself get so out of shape and so unhealthy. But I kept at it, day after day, week after week, and on October 29, 2011 I completed my first 5K. That was the only running goal that I really had at the time. I still weighed 200 pounds but I ran the whole distance (probably more of a shuffle by mile 3). 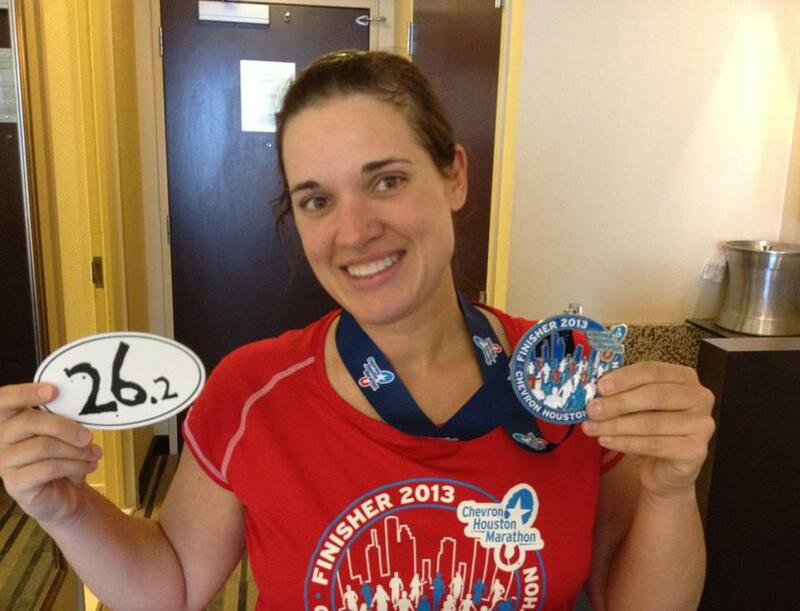 When I crossed that finish line, something inside me changed. I decided my next race would be a half marathon. 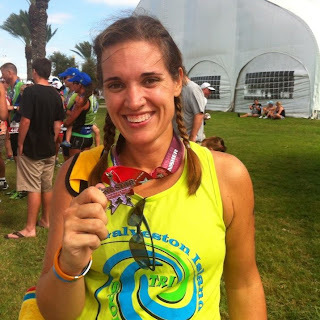 WHY, to this day, I can’t explain… but on February 5, 2012, I completed my first half marathon. I knew nothing about proper nutrition, running form, hydration and I picked the worst weather in which to do it (raining, extreme winds and cold), but again--I crossed that finish line! I think it was from sheer will power. 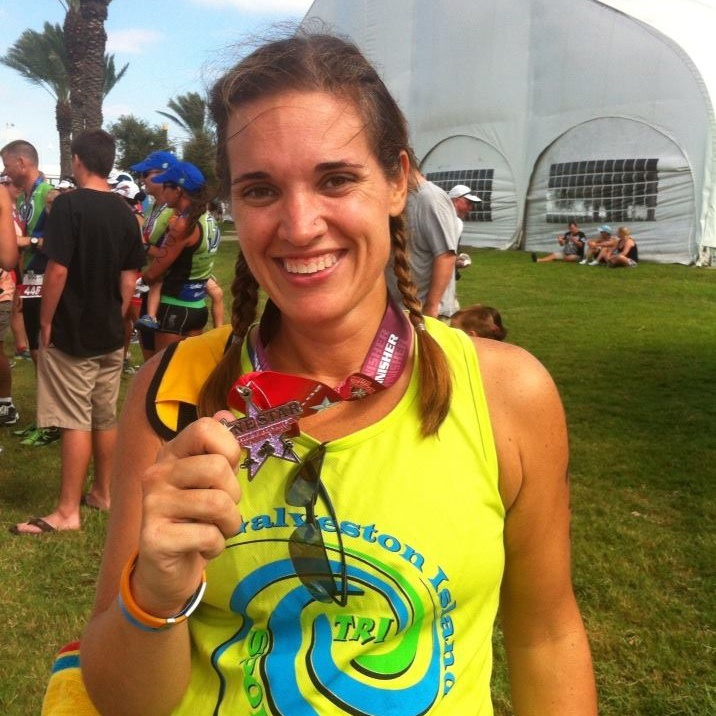 I then heard of a local running group, here in Galveston, run by Fit TRI Run, and I joined their spring program. There, I learned everything I needed to learn about running; and more importantly, I made some amazing friends. Cat, you're awesome! What an inspiration! Awesome. Such an inspiration you are. Fantastic, just loved reading your story Cat. You're clearly a very determined lady! Well done on all you've achieved so far - no doubt there will be many more achievements to come. Yay Cat! Can't wait to meet you! 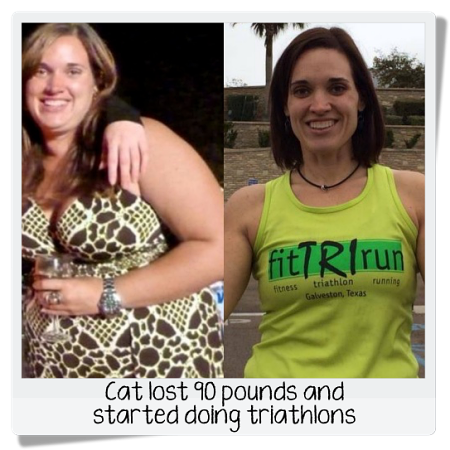 Thank you for sharing Cat's story! I must say I am inspired daily by the stories you share as well as testimonies from others. You guys are going to have so much fun! Enjoy the journey for now! Cat sounds amazing. Good luck to you all in San Diego!!! Cat's after photos made my jaw drop! Amazing! Awesome! Does Cat have a blog? You have inspired me. 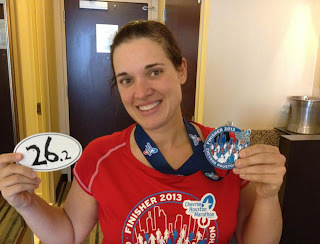 I was tossing about whether I should run another half marathon or try for my first full marathon. Your words have convinced me to go for the full. You are great! I'm so happy that you're going for it! You will totally rick the full! Katie, I'm sure you have mentioned this, but when is the Fat to Finish Line documentary be finished? I can't wait to watch it!